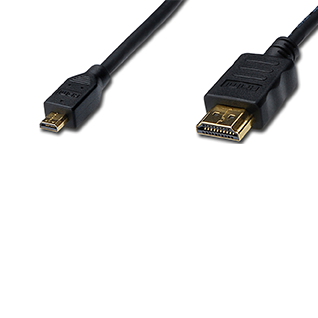 HDMI typeD (micro)/M – type A/M, 0.50m | Cables | SiliconBlue Corporation Ltd. 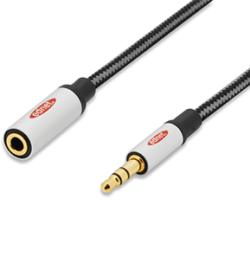 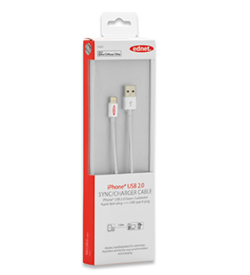 This Full HD (1080p) and 3D suitable cable used for connection of audio/video devices with HDMI type D interface such as smartphones of newest generation, for example, with a TV, monitor, game pad or computer. 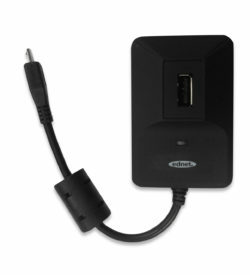 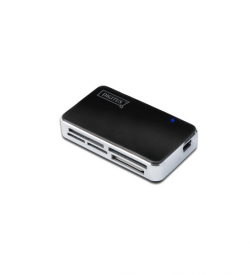 Also capable for use of any IP-based application.